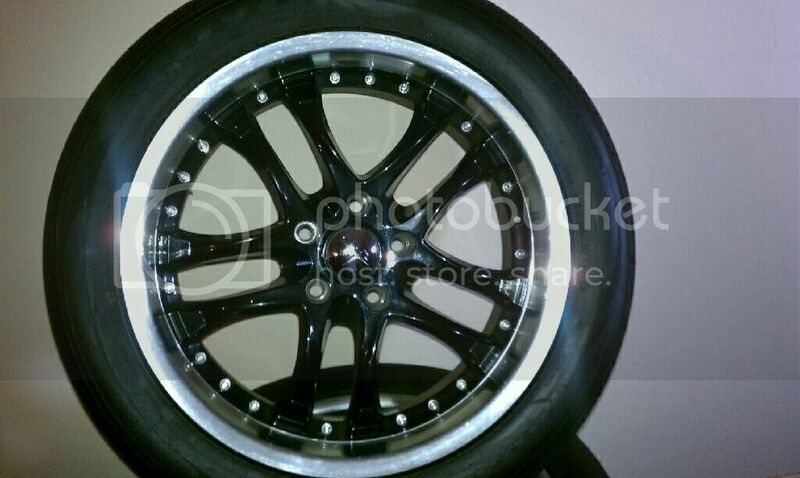 I have a set of 18s with Toyo Proxes tires. $550 Shipped. I was looking at those same ones month ago but 20's. Not bad at all for the price. I agree, it will cost me 250 just to ship, not including my gas and time to make them ship worthy and make sure they don't arrive scratched. On top of that you get brand new spacers and block plate, all for 600 shipped and paypal included plus Toyo Proxes that have about 75% thread left. 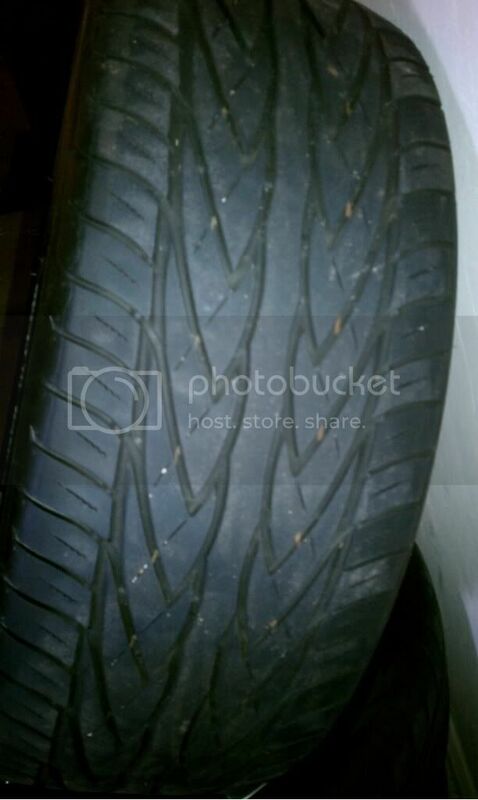 Thats 165 per tire, at least. Im surprised I haven't sold them yet.